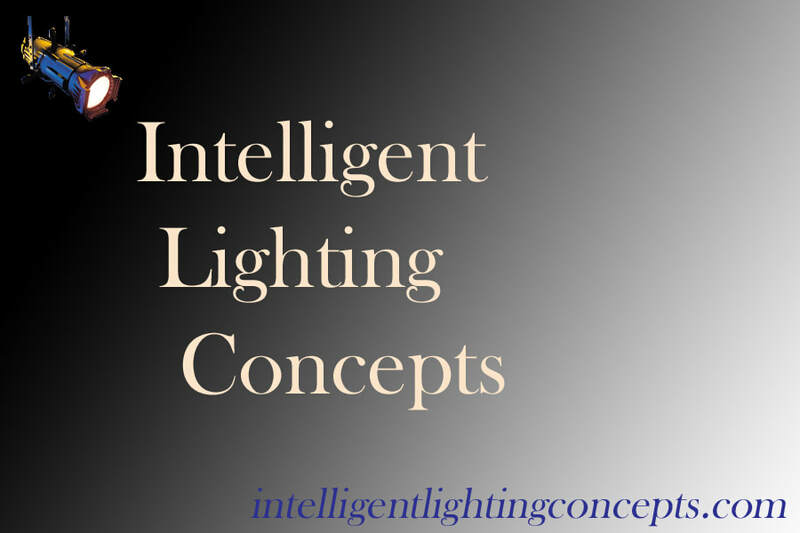 Not just intelligent lighting. Intelligent ideas. Based in the New York City area but available for travel throughout the United States, I offer comprehensive theatrical design services with a specialty in stage lighting and overall theater design. 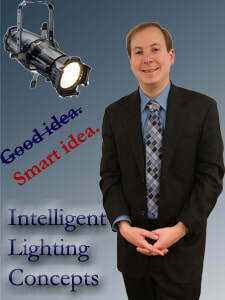 My extensive experience with school stage lighting setups in the K-12 and higher education environments have afforded me the insight to create meaningful and cost-effective lighting solutions for your institution. My design expertise has enabled me to find intelligent and economical solutions for all segments of the industry -- from professional theater to small clubs and local venues. My relationship with major manufacturers and distributors of theatrical equipment lowers all total costs. 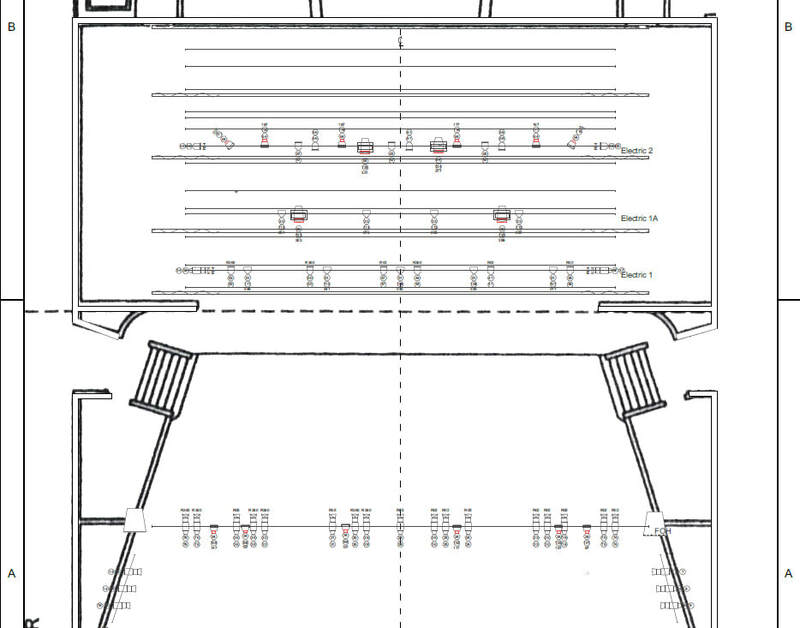 Make sure to hire a theatrical designer when creating performance spaces within new buildings or when renovating or converting existing spaces. I will happily work with your contractors and electricians to custom-design your architectural project at all stages. Dr. Scott Eckers is a performer, director, and designer: his multifaceted approach to the entertainment industry has allowed him to integrate knowledge from both sides of the curtain. Eckers is a well-known entertainer in the Borscht Circuit and performed at legendary Catskill hotels and night clubs. He was last seen on stage with the Sullivan County Dramatic Workshop as Leo Bloom in The Producers, Corny Collins in Hairspray, and Seymour in Little Shop of Horrors. He has won TANYS awards for several roles in this theater and for his musical direction and lighting design. In the past few years alone, Eckers has starred in A Funny Thing Happened on the Way to the Forum as Hero, Bye Bye Birdie as Albert, Bobby Child in Crazy For You, Billy Lawlor in 42nd Street, Older Patrick in Mame, and Sid Sorokin in The Pajama Game. He is actively involved with theatrical productions at local theaters and quality schools on Long Island and voluntarily redesigned twelve theaters in the East Meadow Union Free School District, where he serves as a leader on the Board of Education. His albums are available on iTunes. More information can be found at www.scotteckers.com. Feel free to contact Scott at (607) 797-2950 for a complimentary telephone consultation, then schedule an appointment for an in-person meeting or site visit. You will be pleasantly surprised how much can be accomplished in a quick and efficient manner.